HOW DOES THE VASELINE DISTRESSING METHOD WORK? 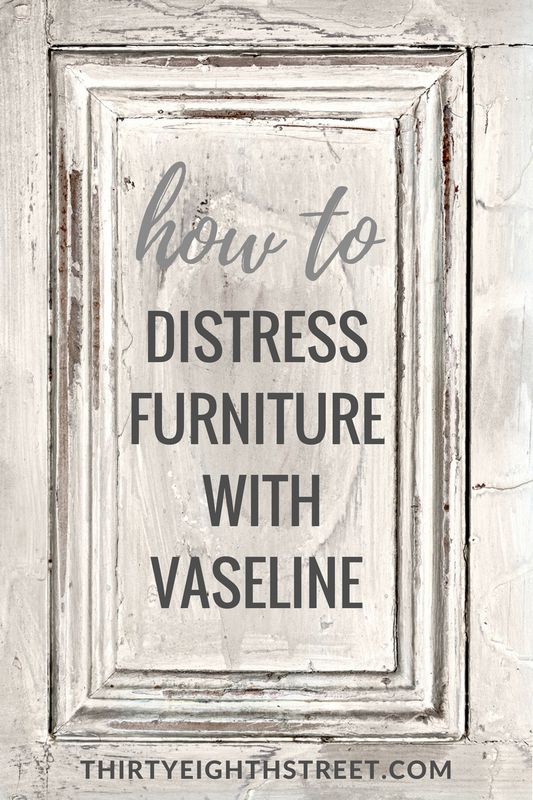 Using Vaseline to distress furniture is an easy and non-messy way to distress your painted furniture! 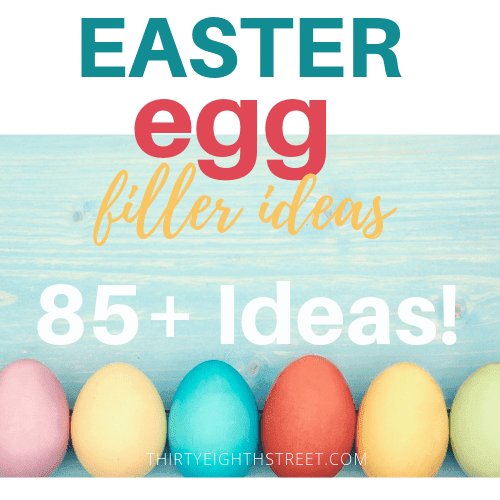 In fact, this distressing method is so simple you can literally dip your paintbrush right into a jar of vaseline and apply it to your furniture without getting your hands messy! The Vaseline acts as a non-stick barrier between your surface and the paint. Therefore, the paint will not adhere to your furniture where you've applied the vaseline. Before you start applying your vaseline, assess your piece of furniture and identify the areas where you'd like it to look worn and aged. Tip! Focus your attention on the edges of your drawers, doors, corners and the edge of the piece itself and any raised or detailed areas. These are typically the areas that get rubbed and worn down the most. 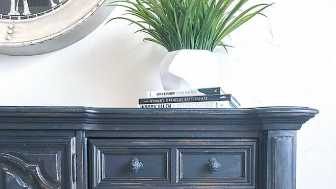 If you keep these general distressing rules in mind, it will give your piece of furniture a more natural distressed look. Dip your paintbrush into the vaseline and apply the vaseline to the areas mentioned above. Once the vaseline has been applied to the areas where you want it to look distressed you are ready to paint! 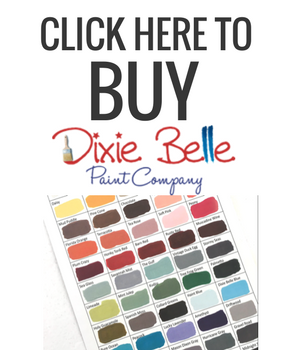 You can use any kind of chalk style paint, spray paint that you'd like. 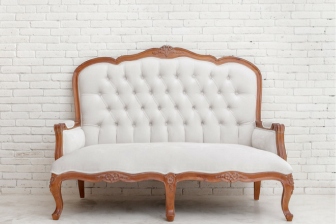 If you're looking to use latex paint, be sure to sand and prime your furniture first! 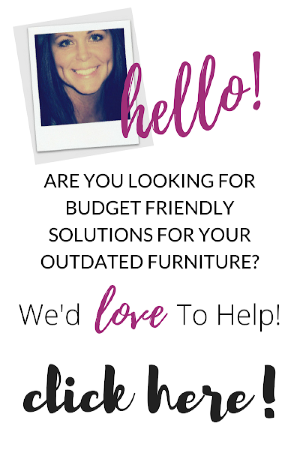 To learn how to properly prep your furniture visit our How To Transform Second Hand Furniture Easily post. Once your paint has dried, take an old rag and rub the areas where you previously applied the vaseline. In literally seconds, the paint rubs right off the surface and displays a nicely worn distressed paint finish. You can use sandpaper instead of a cloth, but the vaseline comes off SO EASY with a plain dry rag that you just don't need the sandpaper. Plus, you avoid the messy sandpaper residue sandpaper leaves behind- it's a no brainer! Distressing furniture with vaseline will definitely give your furniture a really nice chippy distressed look. It's quick. It's easy. And it's on the low end of the messy spectrum! 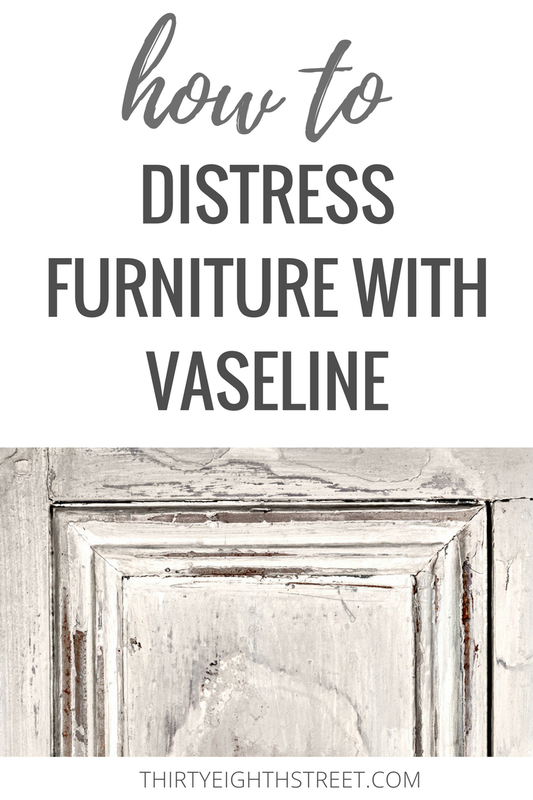 VASELINE DISTRESSING VIDEO DEMONSTRATION: You can watch Sara from Sincerely, Sara D. demonstrating this distressing method in her Tutorial for Using Vaseline To Distress Furniture. 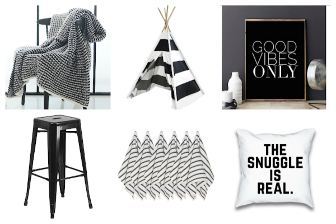 See all of our other distressed furniture techniques here! 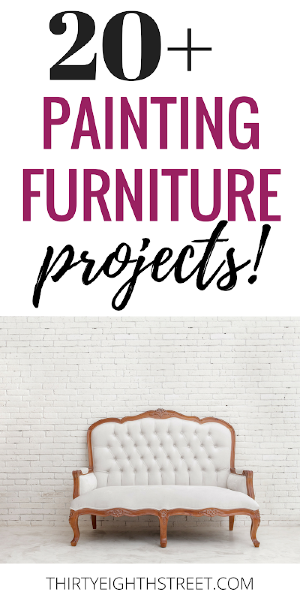 CLICK HERE TO SEE THIS FURNITURE MAKEOVER!